Harry Potter and the Order of the Phoenix released last week, grossing a ridiculous amount of money, as it should with the following HP has. The new film, like Goblet of Fire before it, is an seriously abridged version that will leave lovers of the book feeling short changed. 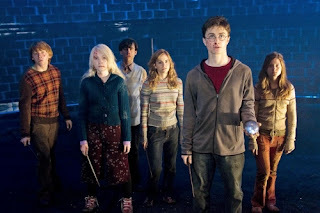 The shortest of the films, OOTP is based on the longest of the books, and what appears on the screen is quite good, but fans may be left yearning for more of JK Rowling's wonderful dialogue, the quidditch matches, Christmas at Grimauld Place, the return of Rita Skeeter, and Harry and Cho's row in Hogsmeade, but alas everything is trimmed to the barest essentials. The film is beautifully shot with scenes like the room of requirement, the Ministry of Magic, and Department of Mysteries and magnificent additions to the set design that acts as separate character of the series. The best part of the movie is the acting. Daniel Radcliffe (Harry Potter) and Emma Watson (Herminoe Granger) have really developed into young actors of quality matching Rupert Grint's (Ron Weasley) earlier performance. It is the new additions who steal the show though. 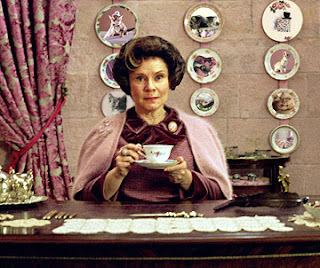 Following in the footsteps of Maggie Smith (Minerva McGonagle), Emma Thompson (Sybil Trelawny), Alan Rickman (Severus Snape), Ralph Fiennes (Lord Voldemort), Gary Oldman (Sirius Black) and a score of others, Imelda Staunton brings her decades of acting experience to the screen, bringing Dolores Umbridge to life in a way one might not think possible. With her signature pink cardigan, saccharine sweet voice, and masochistic detentions, Umbridge wreaks havoc throughout Hogwarts. OOTP introduces the world to Irish lass Evanna Lynch as the dreamy Luna Lovegood whose unconventional quirkiness bolsters Harry in his moments of deepest despair when even his best friends are tempted to question his sanity. Her performance is spot on. She is the one person who cares nothing about what the world thinks of her, and it is tonic for Harry when the world seems to thinks he's either a liar or a bit loony. The director does a nice job with the budding love interest between Luna and Neville Longbottom; it is subtle and innocent. 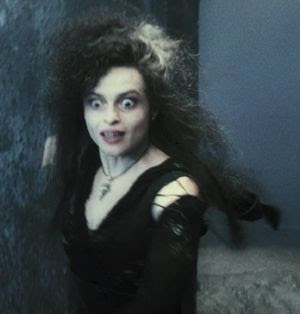 The final stand out addition to the character list comes in the form of Bellatrix Lestrange, cousin of Sirius Black, death eater, and tormentor of Neville's parents. Played exquisitely by Helena Bonham Carter, this maniacal sycophant of Voldemort defines murderous rage unhinged. I can't wait to see how she dies in the end, hopefully at the hands of Neville. Once again, Dumbledore is the most disappointing of the character portrayals. Michael Gambon, who took over the role in Prisoner of Azkaban after the death of Sir Richard Harris, is still too grim to be the unflappable and always loving Dumbledore. In Goblet of Fire he yelled at Harry after Harry becomes the fourth champion. This time around, he harshly orders the students back to class after his clash with Umbridge over Sybil Trelawney's place at Hogwarts. Richard Harris will always be the true Dumbledore. 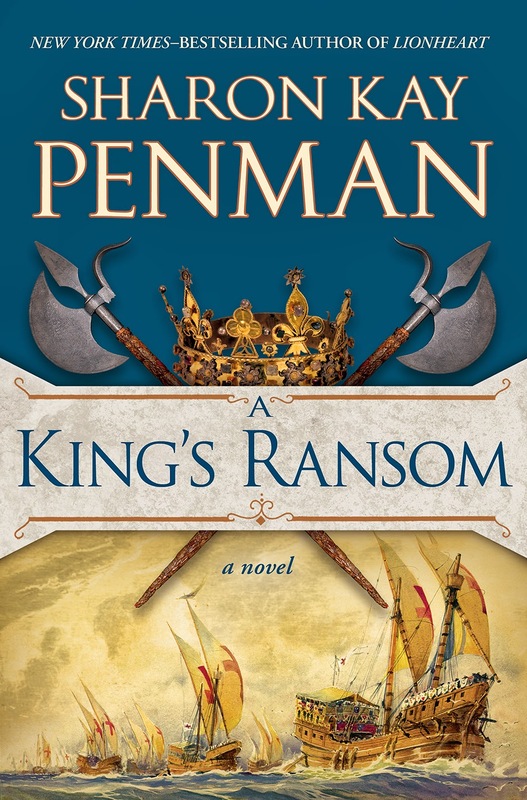 I even hear his voice when I read the books. All in all, OOTP is a fine film that will get better the further removed one is from the books.